There are many ways to increase productivity and Networking is often the first phase implemented in order to get the information systems of any company running more efficiently. 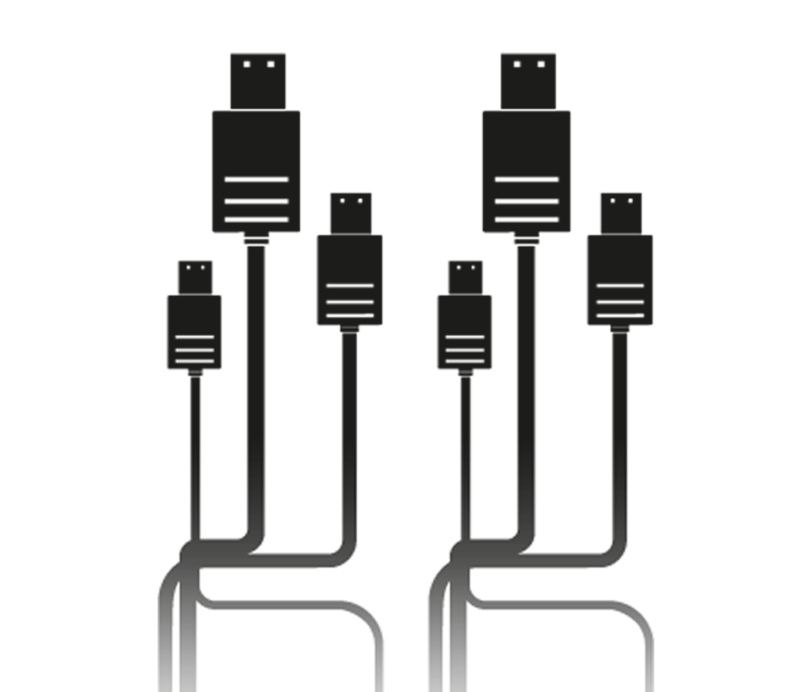 At PC1 we understand the different business needs each of our customers have, but the one thing in common to all, is a flexible Structured cable system this is the most important basis of any successful network, A correctly installed Cable system can manage, all the latest voice and data requirements, and provide for growth without the need to "Dump and regrade". At PC1 we supply options for our customers to choose from in relation to their broadbaand. Additionally we offer flexible contracts to businesses and the option for usage allowances. With over 45,000 firms using dial-up as it is consider the cheapest option of the 3 contenders. The drawback here is that dial suffers from poor download & upload speeds. This is the most common type of broadband available within the UK. It is consider the cheaper alternative to fibre. ADSL allows you to enjoy super fast internet without interfering with your phone line. Fibre is considered the big player in terms of broadband connectivity as it gives you and your company higher download & upload speeds. Fibre also allows for those HD video calls for those all important conference calls without a snag, subsidising your carbon footprint.